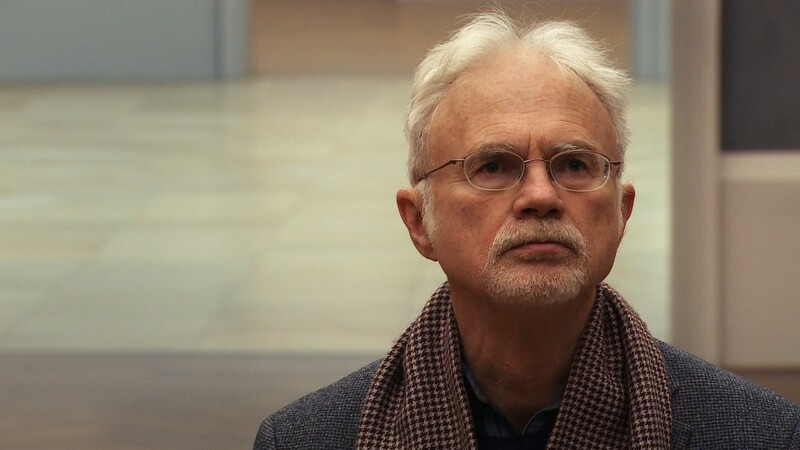 John Adams is one of the USA’s most important musical voices. In his works, Minimalism is combined with imaginative orchestration and a jazz-inflected spirit to create a cosmos full of energy and colour. 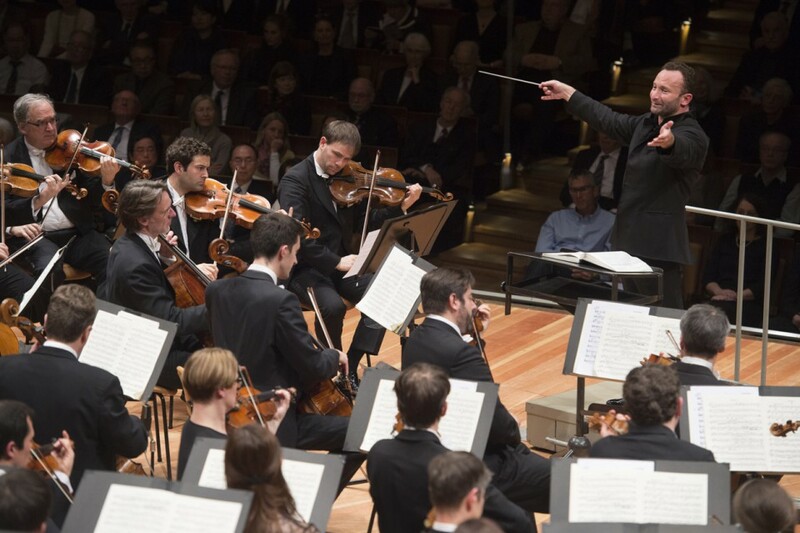 During the 2016/2017 season, John Adams accompanied the Berliner Philharmoniker as their Composer in Residence. 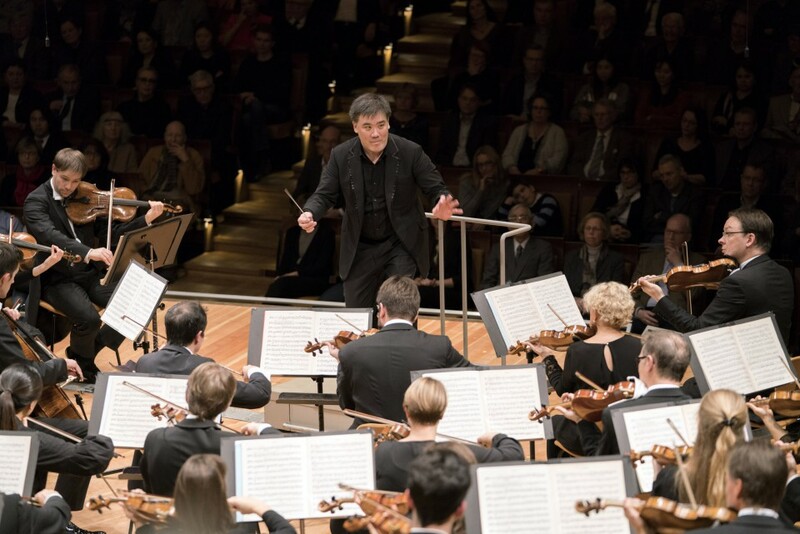 The orchestra gave acclaimed concert performances of both well-known works and exciting new discoveries – and these are now available in an exclusive edition on CD and Blu-ray. 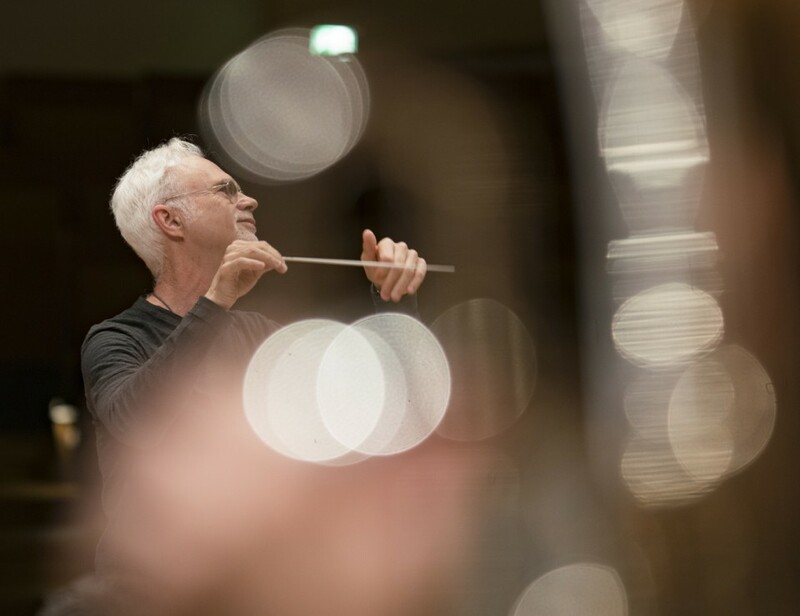 John Adams’s role in the course of his residency with the Philharmoniker was not only as a composer, but also as a conductor. 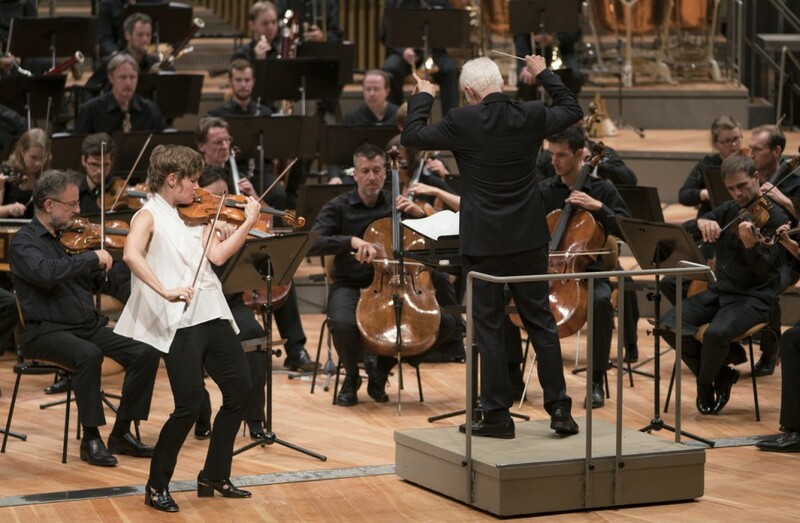 For his debut at the helm of the orchestra, the programme included the Adams classic Harmonielehre, followed by his new “dramatic symphony” Scheherazade.2: a sumptuous balancing act between Romanticism and Modernism, performed here with violinist Leila Josefowicz as the soloist. 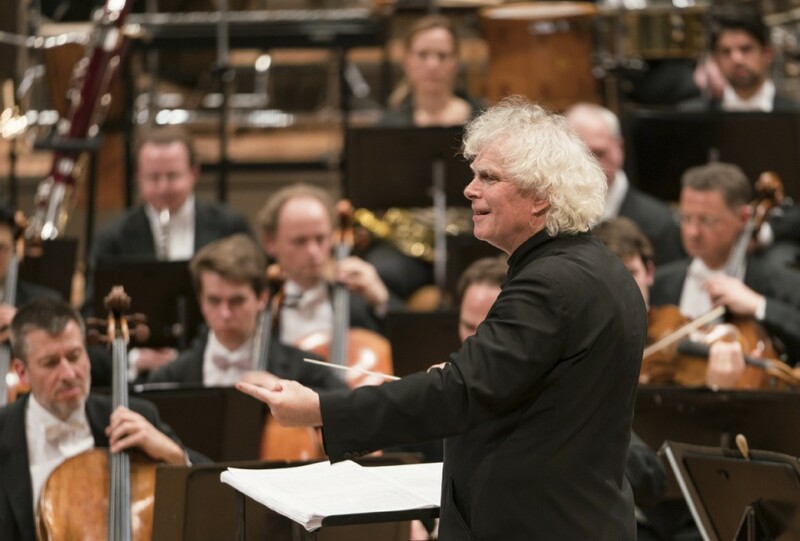 Simon Rattle, a friend and associate of John Adams of many years, is naturally included in the edition. 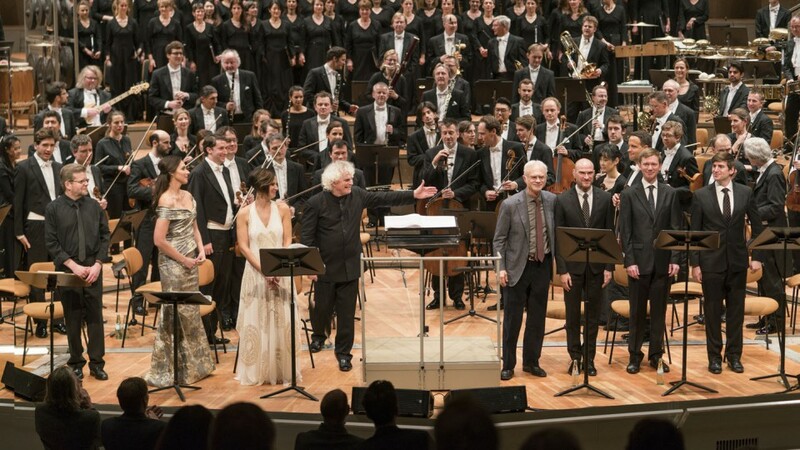 He conducts the Passion oratorio The Gospel According to the Other Mary which, with multi-faceted, pulsating music, is devoted to the fascinating biblical figure of Mary Magdalene. 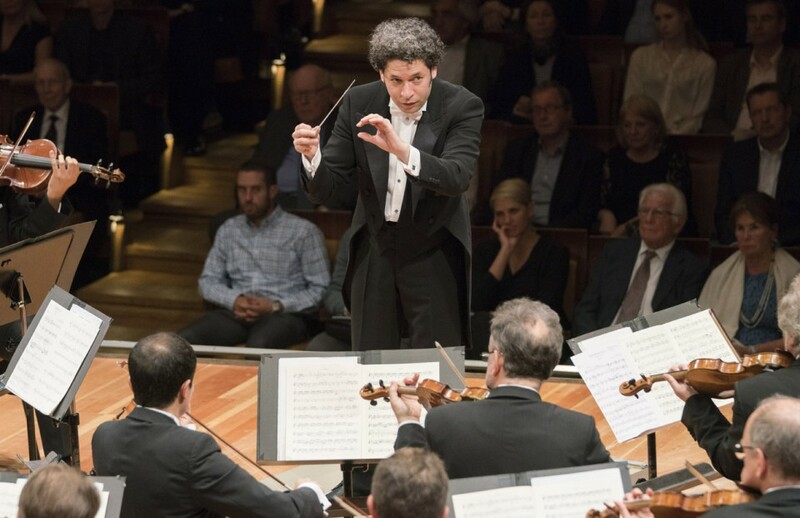 Other conductors also appear in this edition: Gustavo Dudamel with the atmospheric nocturnal scene City Noir, Alan Gilbert with the exhilarating miniatures Short Ride in a Fast Machine and Lollapalooza, and Kirill Petrenko who performs the poignant lament The Wound-Dresser with baritone Georg Nigl. 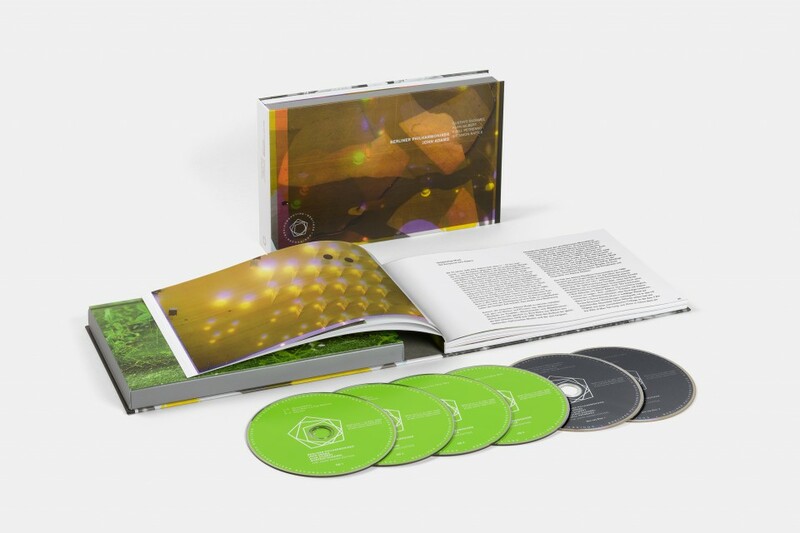 The many extra features of this lavishly produced hardcover edition also deserve a mention: all recordings are on CD and as videos on Blu-ray, plus there is a comprehensive booklet and a documentary film about John Adams’s time in Berlin. Another highlight is the artwork of the edition, created by the internationally renowned artist Wolfgang Tillmans.